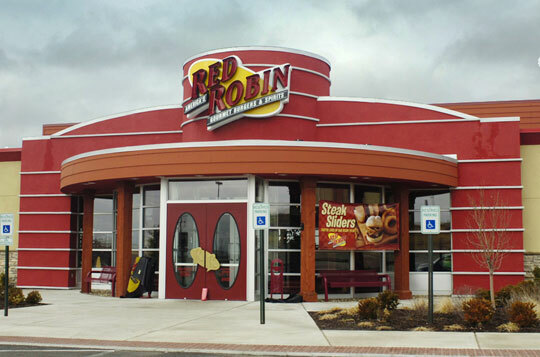 Thanks to a win on Sunday, the Cardinals can eat well Tuesday at participating Red Robin restaurants in Arizona. Fans and burger lovers alike can reap the benefits of the Cardinals’ success by enjoying a free Red’s Tavern Double burger and Bottomless Steak Fries with the purchase of two beverages and a burger, entrée or entrée salad. 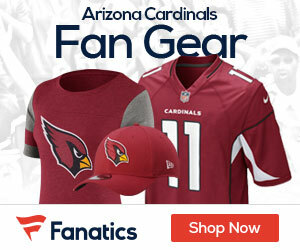 The promotion went into effect after the Cards pulled out 22 points Sunday, they needed to score more than 14, and did just that in the teams win over the Panthers. Guests must purchase two beverages and a burger, entrée or entrée salad to receive a free Red’s Tavern Double.